This pure aluminium stamped bracelet is unique and exclusive to 'Nana The Noodle' and is not available in stores. This bracelet fits almost everyone. It can be easily bent by hand to adjust to fit even the largest wrist. 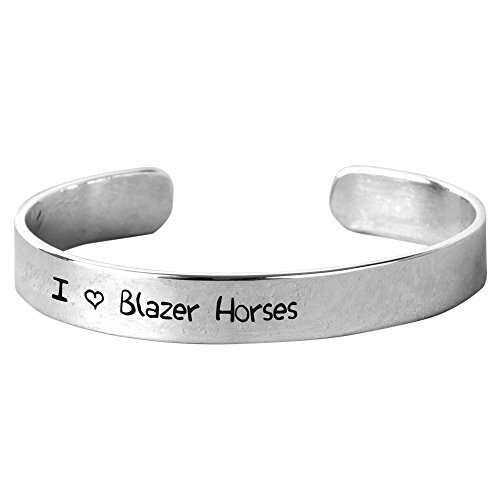 When you order from us, this bracelet will be hand-stamped new for you and shipped directly from our American workshop. You're receiving an item that's just a few days old. If you have any questions about this product by NanaTheNoodle, contact us by completing and submitting the form below. If you are looking for a specif part number, please include it with your message.